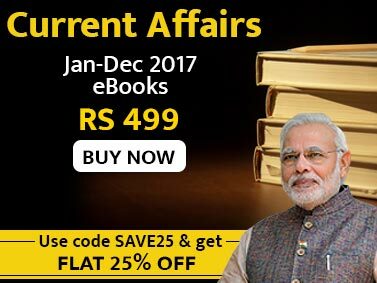 This e-book is a brief blueprint for cracking the IAS prelims exam 2017. This e-book provides an in-depth strategy to tackle each and every aspect of the IAS prelims exam from the most basic question on how to start the IAS prelims preparation to strategies followed by IAS Toppers of the last few years. The e-book gives a step by step strategy for the candidates to help them do a systematic planning and preparation for the IAS Preliminary exam. This e-book saves both time and energy of IAS aspirants as it provides the student with all know-how of the IAS prelims exam and acts as a one-stop repository for all the information regarding the IAS Exam. One of the key features of this e-book is catering the questions like how to manage stress during IAS exam and how to prepare a timetable for IAS exam, which book to read and which websites to follow for the IAS exam. This e-book will enrich an IAS aspirant’s preparation in a wholesome manner. It makes an attempt to guide the candidates on what is the right approach to tackle this highly unpredictable and competitive exam. It covers everything that a candidate needs to know starting from the history and evolution of Civil Services in India, to what to read and what not to read, to tips from the IAS toppers. 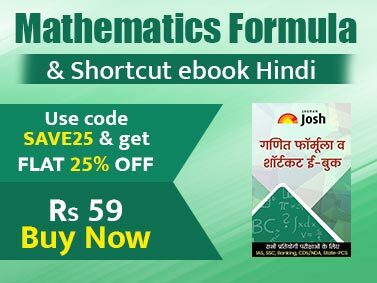 It gives a topic wise detailed explanation of the syllabus and the related questions that have been asked in the past five years in the exam. The book analyse the latest trend in the IAS prelims exam and decodes the live strategy of IAS aspirants to crack the IAS prelims exam. It shows how the IAS Prelims exam has evolved over the years and how the focus is shifting more towards application-based questions, mostly influenced by current affairs. It gives quick revision tips to the candidates along with tips on how to make notes. The e-book also provides guidance on how to sustain motivation throughout the long exam procedure. This package covers everything from tips to important questions subject-wise. Great way to learn and practice.